There is no way the transactions of the Bitcoin can be traced and it is important for the money launderers. There is no approach towards the Bitcoins and therefore it is important that the overall management of the Bitcoin is finalized to curb the problem. The financial systems are all established all over the world and there are many loopholes which are enjoyed by this new monetary system. The issue is that the corporations and the governments all over the world are not yet ready to integrate with this system. The criminal activity is on the rise with the help of the Bitcoin and the reason is simple. It is all because of the fact that the currency is mainly used on the dark web to process the payments and the transactions. The need is to implement a complete plan that could be used to overcome the problem related to the transaction trace. It is very important that the Bitcoin is regarded as a currency that needs monitoring 24/7. Even if it is done there is no possibility of tracing the transactions within the trillions of blocks that are already created. There are many Bitcoins that are also swept away by the harsh blockchain and cannot be recovered at all. 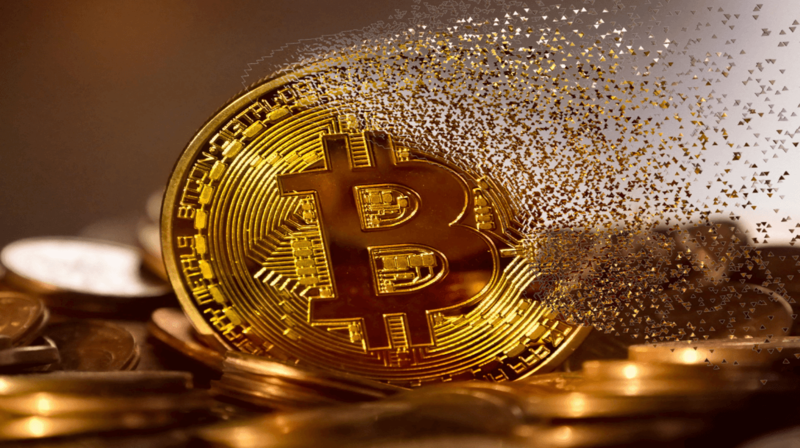 It is also important to note that the money can be easily transferred to the dealers and in the process,both of the parties remain anonymous which is another issue related to the use of the Bitcoin. The use of Bitcoin was strictly under surveillance in 2013 when it comes to the USA. It has caused the Ripple Corporation millions of dollars but the sanctions were soon called off. The Bitcoin bypasses the overall rules,regulations and the ecosystem of the traditional banking all over the world.There is no regulatory body that can implement the KYC and AML rules to the currency and as a result, it is flourishing and is regarded as one of the best tools for the money laundering. The transfer of the Bitcoin from one wallet to another is something that is done within seconds and it again leaves no trace.The best part that favors the money laundering is that the tools which are used for the traditional money laundering cannot be applied to the Bitcoin and hence it passes all the tests in flying colors. What Is The Only Way to deal wit Bitcoin Money Laundering? Businesses that are using Bitcoins as the medium of payments should be kept under constant surveillance and therefore it is a hard thing to be implemented. The worst part is that such businesses are spread all over the world. The Third World where the banking laws and regulations are not followed completely is a heaven of money laundering. There are many issues which are related to the problem and therefore it is important that the ways and means are established to monitor the businesses that are involved in crypto currencies related deals. It can be regarded as a bright side but it is too expensive to act upon.